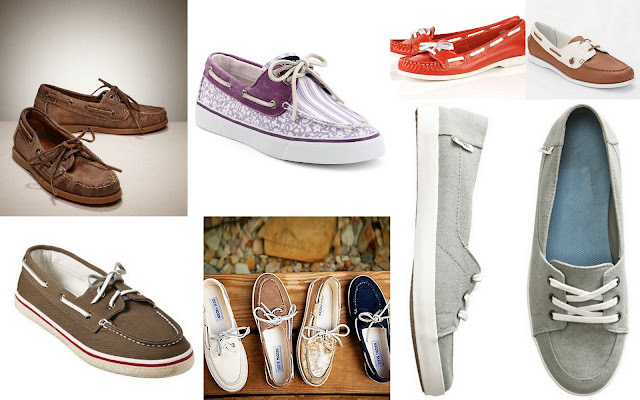 Boat shoes aren't just for people named Bambi and Biff. While a bit on the preppy side, they can be stylish and chic, not to mention incredibly comfortable. Wear a weathered, leather pair with a feminine dress to create a modern and hip contrast, throw on a sleek neutral colored pair with black fitted capris for some Audrey Hepburn-esque style, or embrace your inner yacht club member with a color print and Bermuda shorts. 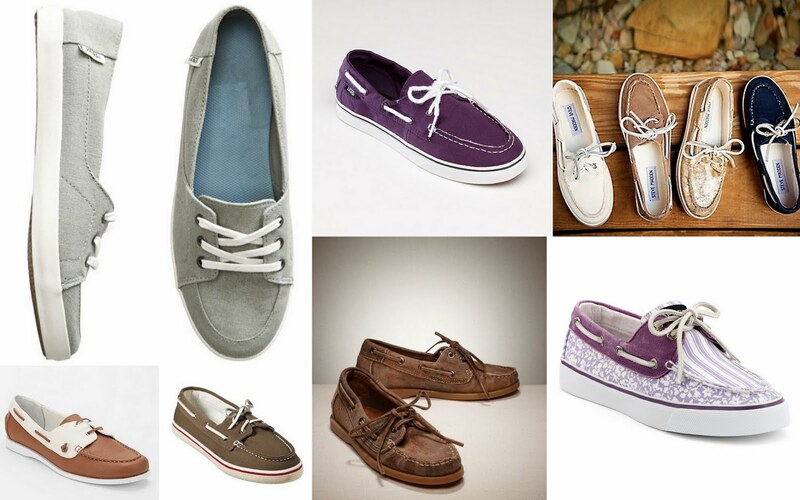 can't believe you guys left out Sperry Top Siders! See Option 2 -- Sperry with style! Oops, didn't look at it very carefully. My bad!